Maximum Ride- Flock. Flock family 写真. 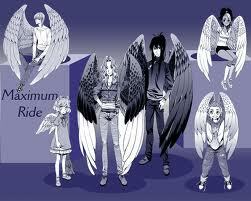 Wallpaper and background images in the Maximum Ride club tagged: max fang iggy angel gazzy nudge total flock.